Coated on one side for maximum flexibility, these sanding sheets are designed to conform to corners, mouldings and other hard to reach areas. 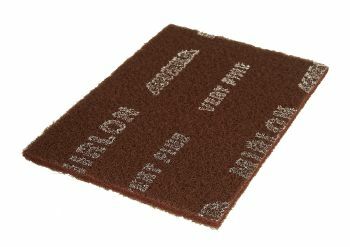 Innovatively constructed for use wet or dry these pads cut fast and can be washed by hand for a prolonged life. 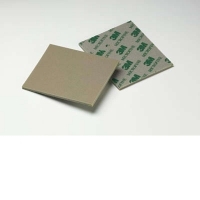 Highly flexible foam sanding sheets. 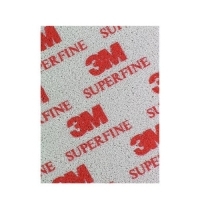 Superfine abrasive for hand sanding tooling and production gelcoat. Ideal for sanding of awkward hard to reach areas. Can be used wet or dry. 20 Sheets Per Pack.